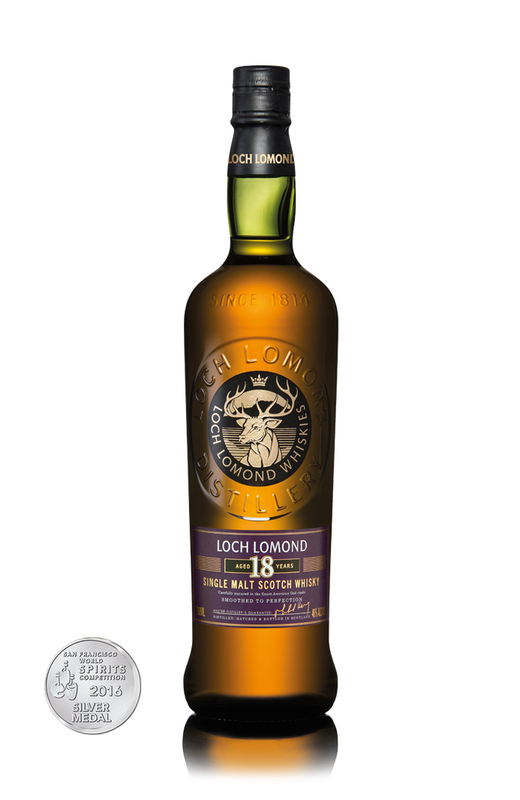 Our 18 year old has been maturing in the finest oak barrels chosen by Tommy Wallace, Our master cooper at the time. Time and nature has been allowed to bring out the sweeter character of the wood with a subtle characteristic hint of peat and smoke ensuring a well balanced finish. Loch lomond 18 year old is non chill-filtered, to keep things just as nature intended.